To borrow Coward’s own description of his life – this play is “fabulously enjoyable” and a glamorous and glittering comedy. 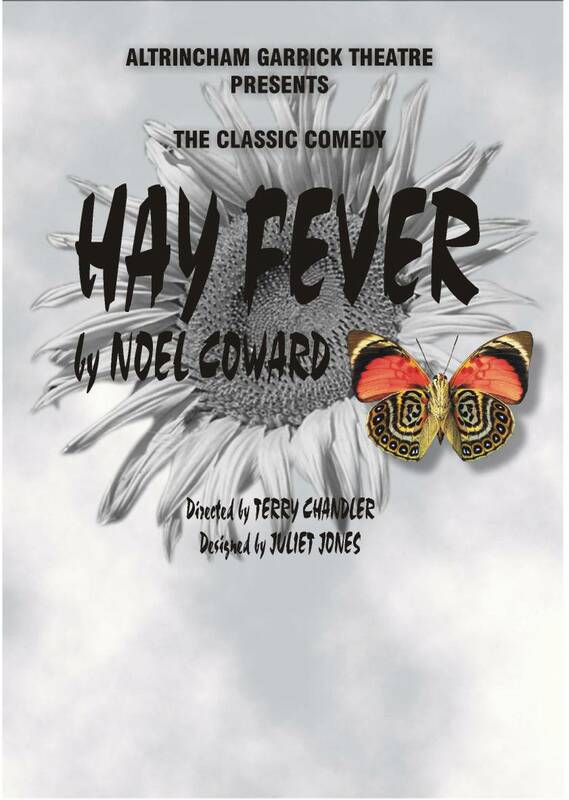 No-one was more astonished than Noel Coward when Hay Fever “exuberantly tapped out on his typewriter in 1924”. It endured to become so popular that it was presented by the National Theatre in 1964 with an illustrious cast featuring Edith Evans, Maggie Smith, Lynn Redgrave, Robert Stephens and more. The Garrick are looking forward to entrancing you yet again with its own illustrious cast, sumptuously set and gowned in this period revival.